Spookies, originally uploaded by mmilway. 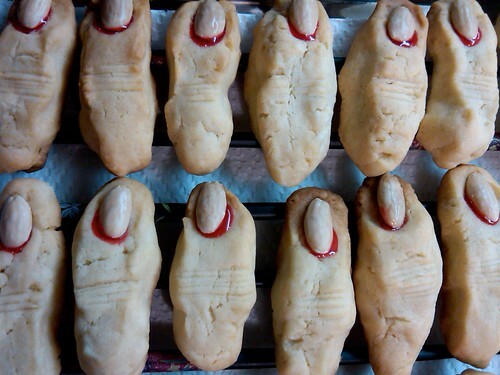 Brigid made some utterly macabre witches' fingers for a halloween potluck. She also took this picture...with her black "magic" berry. Up And At Them, originally uploaded by mmilway. 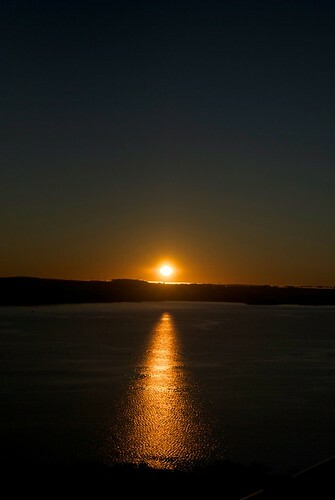 This was a sunrise seen in Halifax several weeks ago. I was up far to early for my own good but at least I got this photo out of it. Here's Looking At You, Baby, originally uploaded by mmilway. 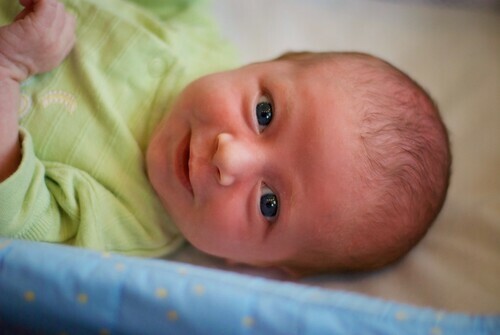 This is Brigid's niece Romey. I think this picture speaks for itself. Star Trails, originally uploaded by mmilway. Here is another from the other night. I left the camera shutter open for ten minutes. 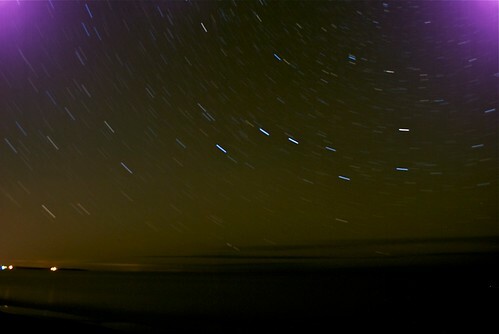 The appearance of the stars moving in the sky is actually the earth rotating. I can't wait for the next New Moon so I can go out again and try some more advanced moves. Star Light, Star Bright, originally uploaded by mmilway. 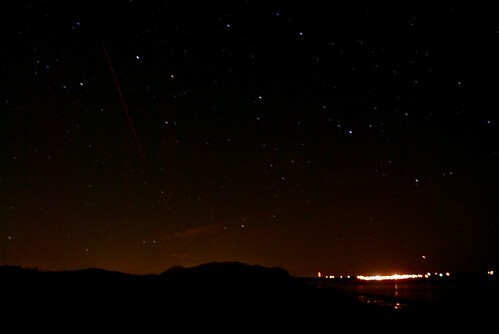 Last week I went up to Brackley Beach on a whim and captured some photos of the stars. It was a cold dark night but I got a couple of cool shots. One Last TS, originally uploaded by mmilway. Here is a video made at this year's Cochella music festival with the same effect I have been using here for the last few days. It was also used in the new facebook movie (The Social Network). Tiny Ant 18 Wheeler, originally uploaded by mmilway. This was taken and edited all on my iPhone. I used the TiltShiftGen app. 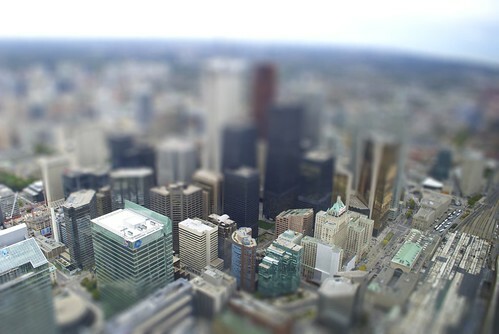 pretty much all the photos i took from the CN tower look best with this effect so I hope you like it. 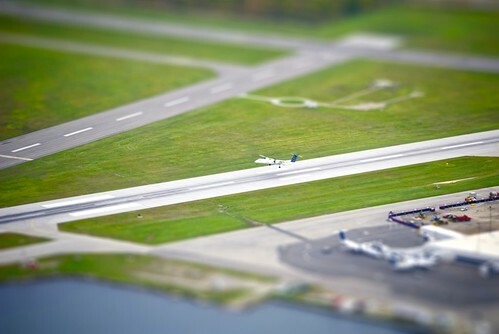 Tiny Island Airport, originally uploaded by mmilway. 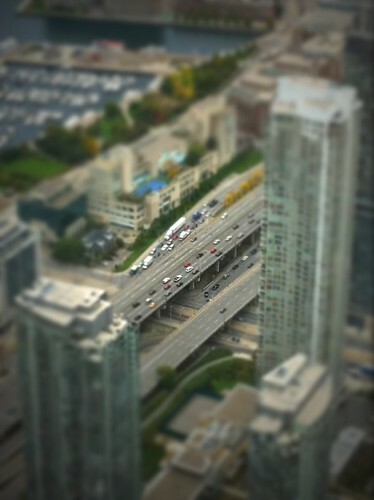 This is another photo from the CN tower. 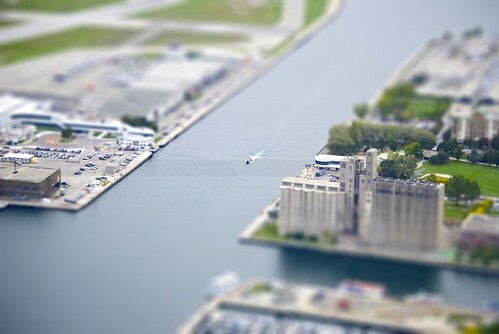 I used the tilt shift effect again. I found this tool at www.tiltshiftmaker.com. There is also an iPhone app that will do the same thing. I'll probably post that tomorrow. CN Tilt-Shift, originally uploaded by mmilway.